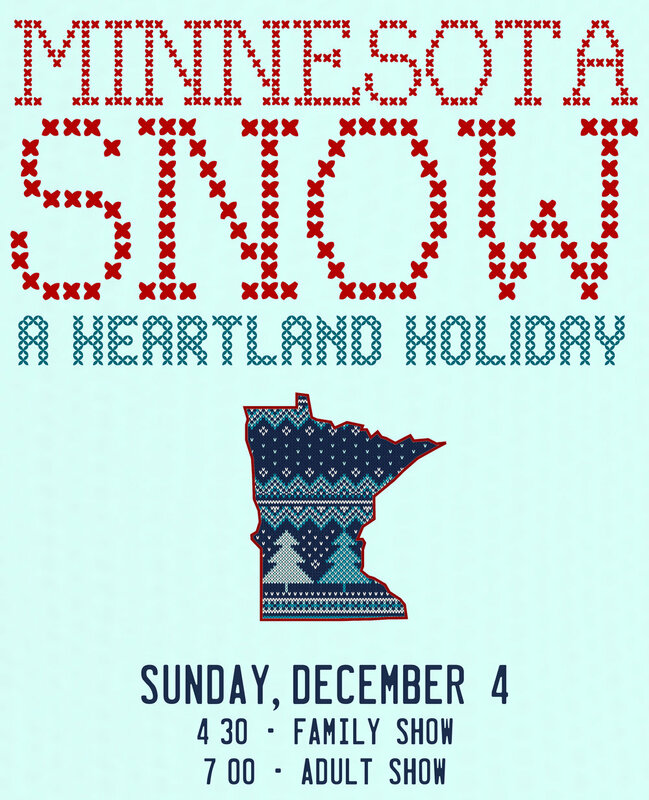 minnesota snow — Canvas Presents, Inc.
What are the four major voice parts in a SATB choir? Why is there such a strong tradition of choral music in the American Midwest? How does it feel to sing as part of a group? Dotted with water and founded by Norwegian Lutherans who loved hymnody, Minnesota is the land of 10,000 lakes and 450,000 choir members. Minnesota Snow is a light-hearted memoir about growing up in the Midwest and the winter traditions of skating, sledding, and singing in choirs during the Christmas season. Featured vocal quartet The Jollys. Through videos rehearsals and emailed scores, audience members of all ages had the opportunity to experience singing Daniel Kantor’s “Night of Silence” in two-part harmony at the performance.